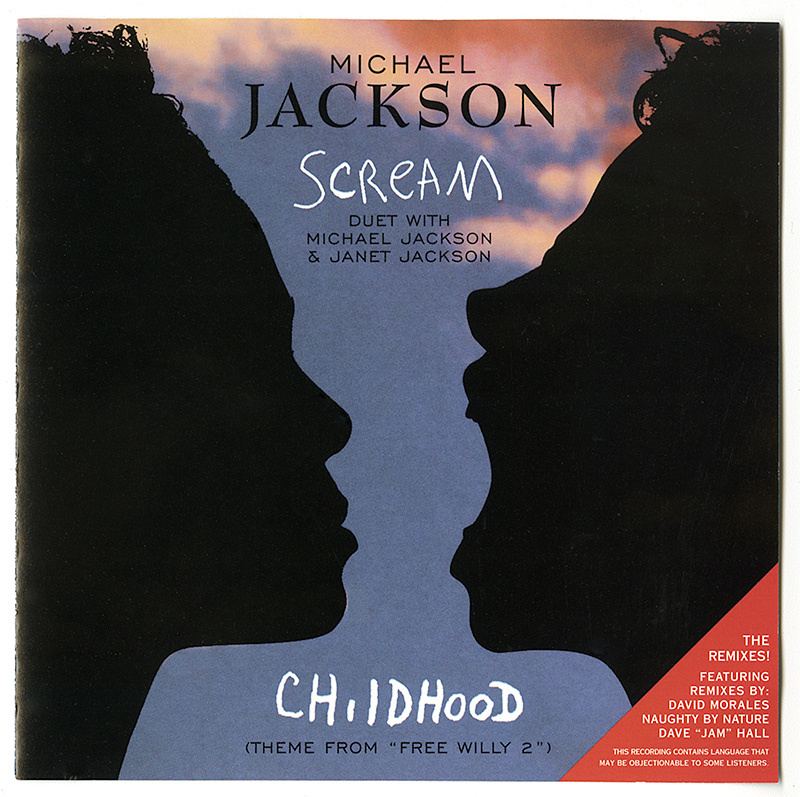 The anticipation for “Scream,” a duet by superstar siblings Michael Jackson and Janet Jackson, was unprecedented when released in 1995. The lead single from HIStory: Past, Present and Future, Book I made its chart debut on this date, peaking at #5 on the Billboard Hot 100 and at #2 on the Billboard Hot R&B Singles chart. The song was co-written and co-produced by Michael, Janet, Jimmy Jam and Terry Lewis.